Private beta testing of Telegram Open Network Blockchain, independent audit of TrueUSD (TUSD) and removing of the minimum required equity on Bitfinex exchange are last week’s hot topics. 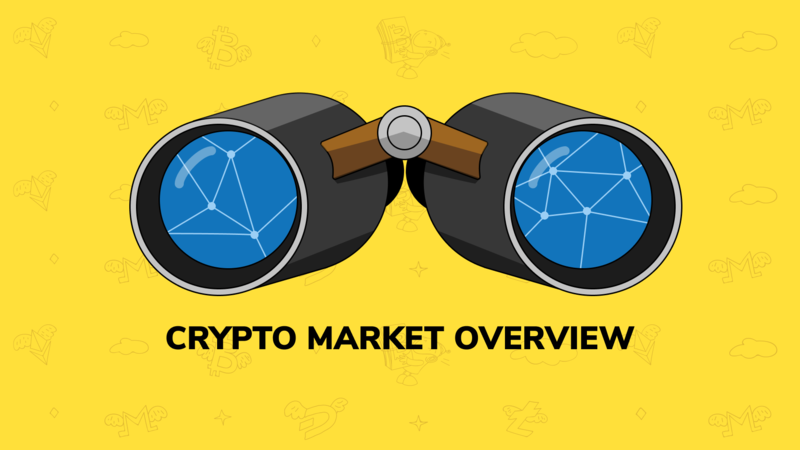 Hope you find our digest helpful and as usual – happy crypto trading! Crypto market lost about 3% of its capitalization during last week. Last week was bearish for major cryptocurrencies, especially for XRP (lost more than 8%) and ETH (almost 4%). TrustToken has published a blog post with the results of an independent audit of the bank accounts holding the collateral for TrueUSD (TUSD). The accounts were examined by accounting firm Cohen & Company. Reportedly, balance of escrow accounts is $199,063,885, while the balance of TUSD tokens issued and in circulation is 198,982,291 TUSD, meaning that TrueUSD is fully backed by U.S. dollars. Bitfinex, a Hong Kong-based cryptocurrency exchange, has removed its $10,000 minimum equity requirement. As stated, this update is a response to “overwhelming demand over the past six months from a wide variety of traders”.